I’m thrilled to announce that on August 1, we’re bringing the exploration-survival experience, The Long Dark, to PlayStation players worldwide. This is a huge milestone for our small independent studio! 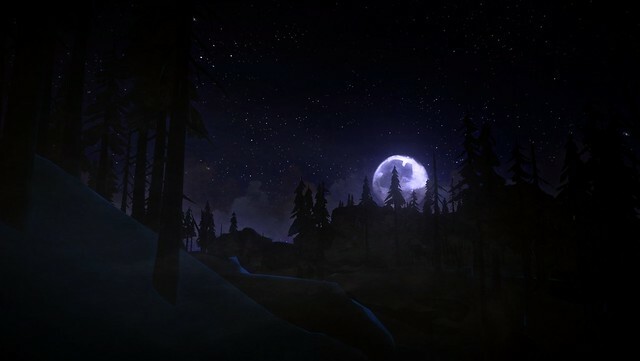 About five years ago, The Long Dark was only a dream. I’d been working for years in the “triple-A” games industry, working on blockbuster entertainment experiences that were exciting, but not personal. I wanted to create an experience that would channel the best wilderness survival literature and films, and also explore a post-disaster setting that was distinctly Canadian, like me. I was fortunate enough to be able to attract other like-minded game developers to this endeavour, and it’s incredible to us that after all this time, it’s finally happening! The Long Dark is really two experiences. Survivor Mode is a non-narrative, open-world survival sandbox where the only goal is to survive for as long as you can. Our gameplay philosophy is to not hold your hand — we don’t give you anything. You have to earn your survival. You have to figure everything out yourself, just as you would if you were really dropped into the middle of the savage Canadian wilderness. You’ll struggle to manage your resources — food, fuel, your clothing and tools, and all your own physical properties like fatigue and dehydration — to constantly push yourself forward in search of better shelter, better gear, and the hope to see another sunrise. The world is nearly 50 square kilometres (about 20 square miles) of deep forest, frozen hills, cliffs and mountain tops, and all the abandoned man-made structures you’d expect to find: fishing cabins, lighthouses, forestry lookouts, and the occasional remnant of pre-disaster industry. Nothing electrical works, so humans have been knocked down a few links in the food chain. Between blizzards, starvation, bears, and dysentery, you’ll need all your wits and a blend of quick-thinking and long-term planning if you have any hope of surviving. Inspired by stories like Cormac McCarthy’s The Road, Wintermute is our narrative mode. It’s a five-episode story about bush pilot Will Mackenzie, who along with Dr. Astrid Greenwood, crashes in the middle of the Canadian wilderness in the aftermath of a mysterious geomagnetic disaster. Wintermute builds on our core survival gameplay from Survivor Mode by adding a rich storyline and cast of characters whose trust you’ll need to earn if you want to survive. We’re launching the first two episodes on August 1 — Episode One: “Do Not Go Gentle,” and Episode Two: “Luminance Fugue,” with the remaining three Wintermute episodes arriving throughout the rest of 2017 and part of 2018. At least, that’s our current plan! In the first two episodes, you play Mackenzie, but you’ll also get the opportunity to experience the story as Dr. Greenwood in future episodes. 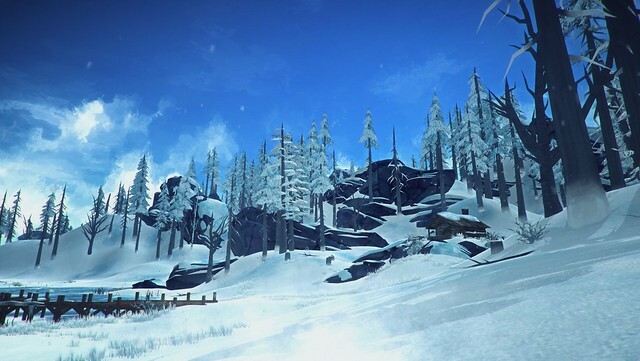 Each episode is about five hours of gameplay, so between Survival Mode and Wintermute, there’s a lot of great gaming to be had in The Long Dark! We’ve poured our hearts and souls into crafting this experience for you, and we’re thrilled to finally be able to share it with PlayStation players all around the world. 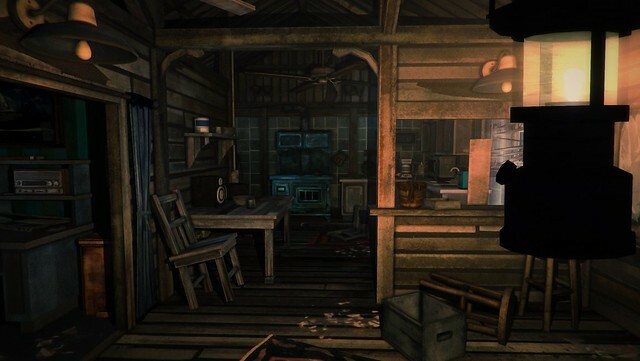 We hope you enjoy our thoughtful — and hopefully, thought-provoking — take on post-disaster wilderness survival fiction and gameplay. Best of luck surviving the Quiet Apocalypse!